Prior to today's post, the American League Central had three teams that had yet to show up in my rankings. The Tigers have no landed at spot #10 which still leaves both the Indians and the White Sox as the other two AL Central teams guaranteed a spot inside my Top 10. That's not bad for a division in the league that I generally speaking don't watch as much of! Back to the Tigers though. The Tigers showed up on my radar as a team that I kind of started to support back when they had that run of terrible, terrible baseball. Having guys lose 20 games in your starting staff is pretty pathetic - but it made their turnaround (buoyed no doubt by the likes of Justin Verlander) that much sweeter. 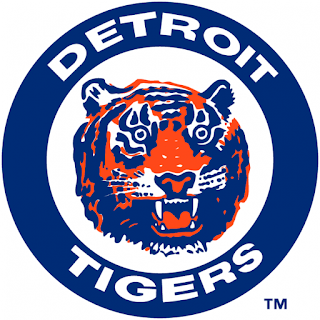 I also have a sweet spot for Detroit because my uncle is a big Tigers fan. He and I have been close throughout my entire life - and so for me rooting against the Tigers kind of feels like I'm rooting against him which isn't something I'm keen to do (you know, unless Detroit is playing my Reds then all bets are off)! Oh and did I mention that I've been to the Tigers' ballpark two different times? It's a nice enough (slightly bland) stadium but still, if I get to see the team and stadium in person that often helps paint a prettier picture for that team in my mind (although that didn't work for the Nationals now that I think of it since they still landed in the bottom five of my rankings). 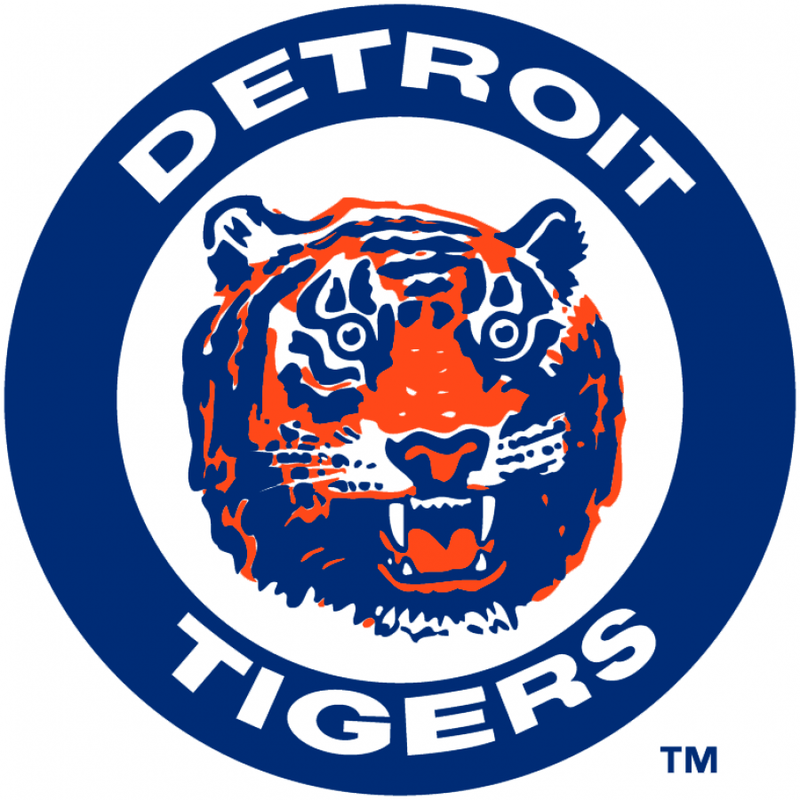 Although I could appreciate Whitaker and Trammell back in the day, I never really liked the Tigers because they beat the Padres in the 84 World Series. That being said... I do enjoy picking up a new Fidrych or Kaline from time to time. The Top 10 Cool. OF course we already know #1 it will be interesting to see the number 2 and 3 teams. Hmm Orioles, Mets, White Sox still in the mix. As well as Pirates, Astros, Mariners, Indians, Rockies and Rays. Oops I had one team too many Rays are already listed. D'oh! Any guesses on the order?